Art Los Angeles Reader teams with Terremoto to co-produce "Soñodores", a special issue in honor of Pacific Standard Time: LA/LA. Art Los Angeles Reader is pleased to announce its fourth issue: a special collaboration with Mexico City’s Terremoto in honor of Pacific Standard Time: LA/LA. To be released in September 2017, the theme of the issue, Soñodores (Dreamers), is in reference to the DREAM Act and the imagination of alternatives and the communities formed through that process. 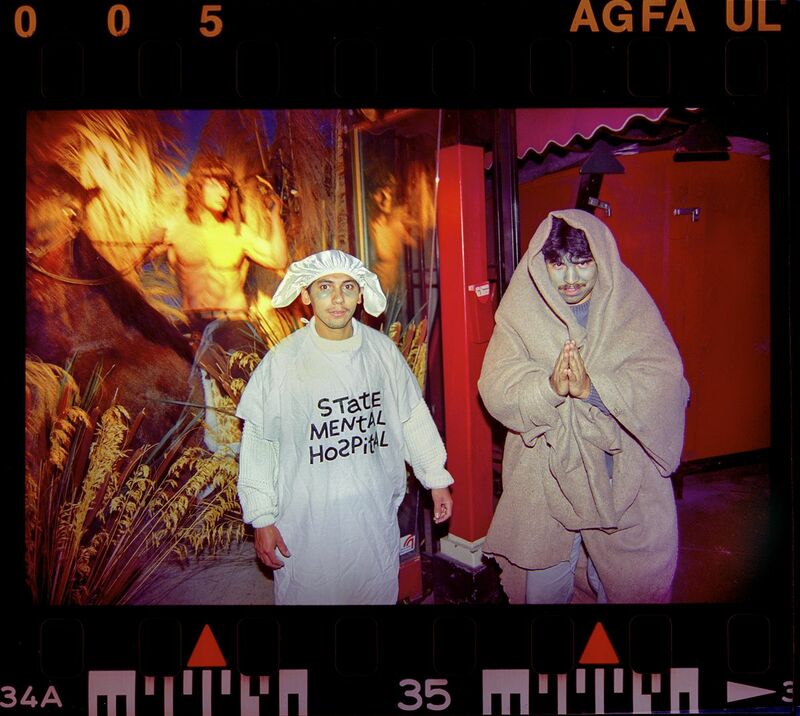 It will feature original, in-depth essays by leading art writers, professionals, and curators including Alma Ruiz, Anthony Carfello (MAK Center), and Miguel Fernández de Castro, as well an original artist project by performance artist Carmina Escobar and visual contribution by Etienne de France. Four essays will be produced by the Reader, and four by Terremoto creating a publication that symmetrically represents Angeleno and Latin American perspective in the exploration of PST’s central themes. The Reader is a biannual newspaper for critical reflection and celebration of art in Los Angeles, edited by Tracy Jeanne Rosenthal and published by Fair Grounds Associates, producers of Art Los Angeles Contemporary. Operating from Mexico City, Terremoto is a bilingual, quarterly digital & print publication and features the voices and ideas of leading art professionals in Mexico, Central America, South America, the Caribbean, and U.S. border states. Terremoto was founded in 2013 by Dorothée Dupuis and is edited by Diego Del Valle Ríos. 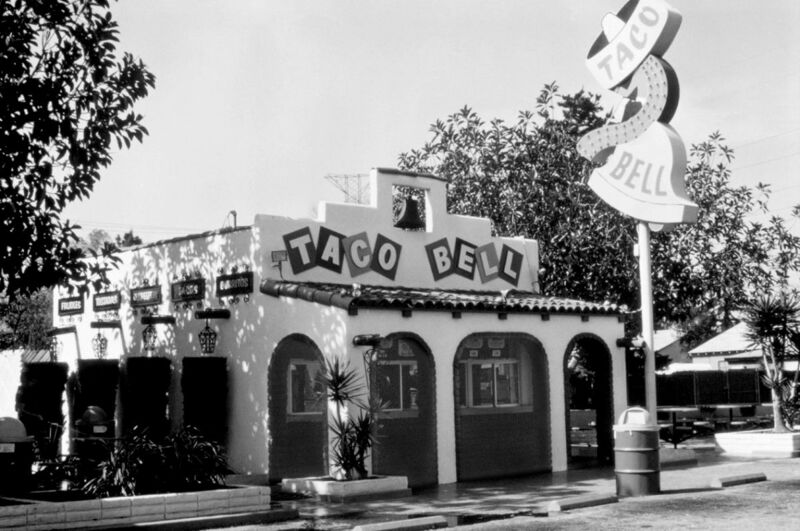 First Taco Bell, Downey, CA, 1962. Photo courtesy of Taco Bell Corp.
Rubén Ortiz-Torres; Plata o Plomo, 2017. Silver, lead, ethyl carbamate, brillantine, aluminium; 20.47 x 47.24 in. Photo courtesy of the artist. 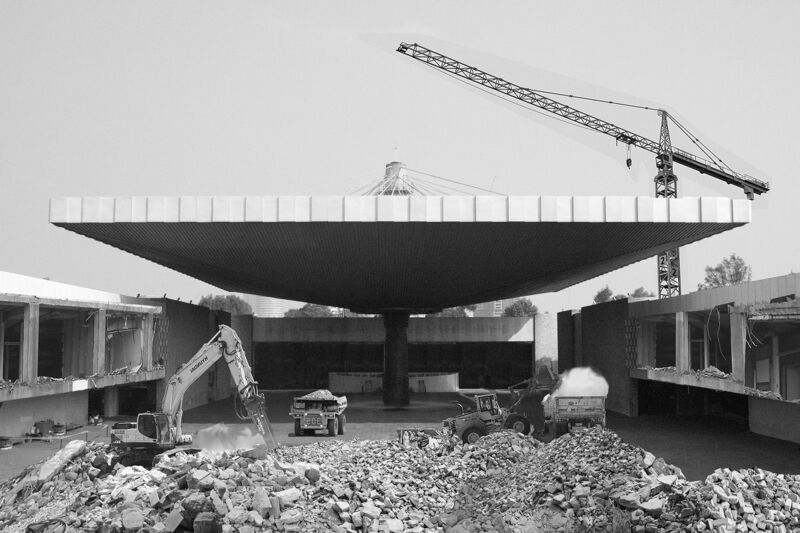 Eduardo Abaroa; Total Destruction of the Anthropology Museum (Photoshop), 2016. Photographic mural. Photo courtesy of the artist.